Robb Luther at Pittsburgh Internet Consulting knew Ken and followed his efforts with Clean Water Kenya via Facebook. Robb, motivated by the efforts of Ken and the good work he was doing, offered the services of Pittsburgh Internet Consulting to improve his internet presence and branding package. PIC developed a new website for Clean Water Kenya that added significant functionality beyond the old platform. It integrated with their social media channels, allowed for online donations and included a store complete with payment integration. Being a non-profit, Clean Water Kenya was eligible to take advantage of special programs from Amazon and Google which Pittsburgh Internet Consulting helped guide the process. In the early Spring of 2016 Robb Luther of Pittsburgh Internet Consulting and Clean Water Kenya teamed up to create our website www.cleanwaterkenya.com. We couldn't be happier with the outcome! Pittsburgh Internet Consulting was exactly what we needed: a team of professionals to take us to the next level in creativity, administration and public relations via an outstanding, professional website. 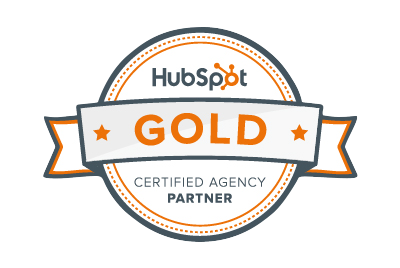 Robb Luther has been particularly helpful with his keen insight and knowledge of not only website construction and administration, but also regarding public relations and sales. The feedback we get through our website has been all positive and very encouraging. 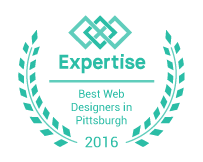 I wholeheartedly recommend Pittsburgh Internet Consulting, and Robb Luther in particular, if you're looking to expand, replace or simply modify your website capabilities. We at Clean Water Kenya greatly appreciate what Robb and PIC have accomplished for us.